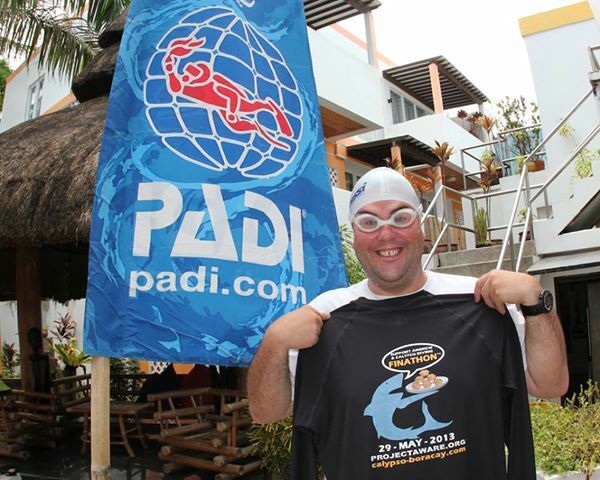 Project AWARE: Finathon Champion Andrew Barrett is swimming to end finning today! A love of eating pies and protecting sharks has inspired one scuba diver to make a pledge he may regret! If his fundraising target is met he’ll swim 1,500 metres. 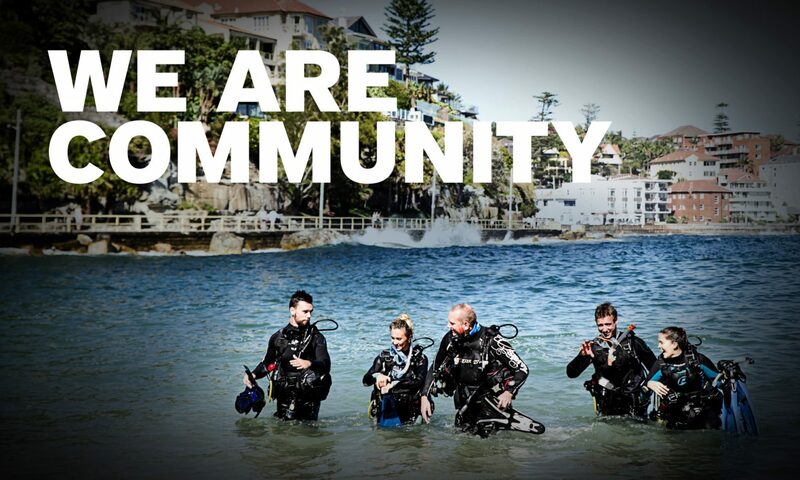 But for every $10 over the target PADI Master Instructor, Andrew Barrett will swim an extra 100 metres. This puts Andrew’s Finathon™ challenge firmly in the hands of his friends. The more dollars people donate the more he’ll have to swim so please give generously to protect sharks. Good Luck to all the Calypso swimmers on 29 May 2013. Support sharks and donate to the Calypso team or join the Finathon™ and get swimming to end finning.